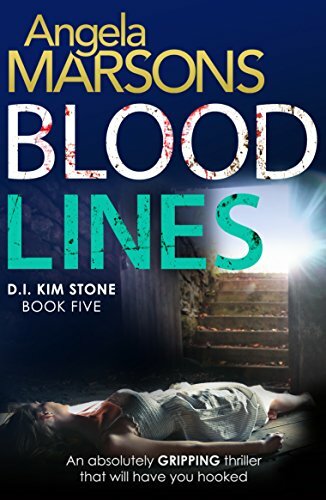 I love the Kim Stone series and believe that in a few years Angela Marsons can be a big name in the crime genre. As much as I was looking forward to the 5th installment of Kim Stones story, unfortunately, I didn't think it lived up to the previous 4. The main story suffered form a lack of depth which culminated in a rushed ending with Google doing the work for Kim to piece the puzzle together. I was utterly frustrated reading this book and skip read big chunks of it because of its repetitive nature. If you have read Evil Games then you would be familiar with the returning Dr Alex Thorne. Her thread in this book, apart from being way beyond my ability to suspend belief, had nearly a whole chapter devoted to her back story from Evil Games this along with Kims back story being picked apart and retold made for a repetitive read and one that didn't hold my attention as I felt I had read it many times before.